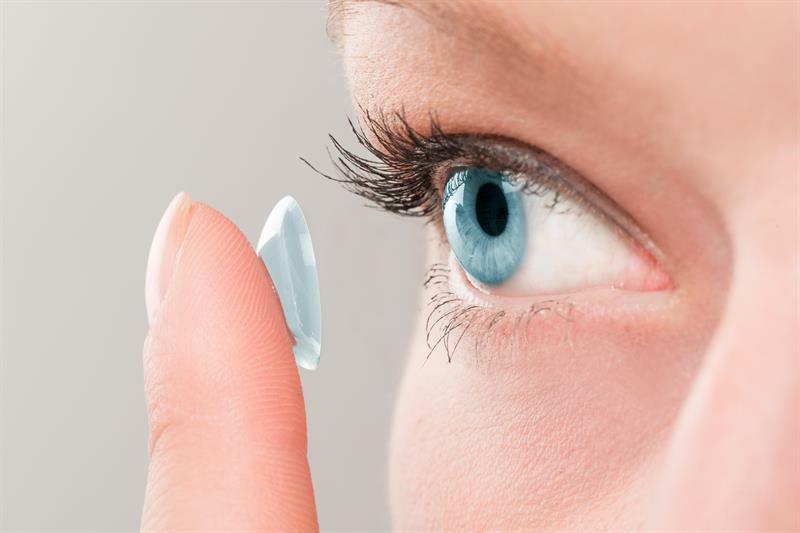 It is laudable that contact lens manufacturers are now addressing the problem of recycling contact lenses. However, I am somewhat intrigued by the recycling initiative promoted by Acuvue by way of a clear plastic wrapper to Optician. Does this not fall into the leprous single use category? Perhaps you could by way of your editorial, advise readers on environmentally friendly disposal?